Step by Step Guide to Fix baseband, Repair IMEI Number on Vivo X20 . if You own Vivo X20 Smartphone having No imei Wifi bluetooth issue Then You Can Fix it by Following the Below Guide. 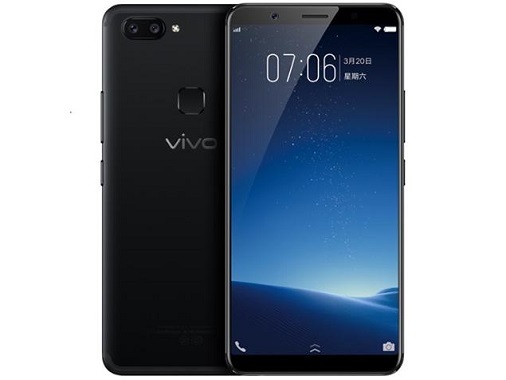 The Vivo X20 is Run on android 7.1 OS Which is Powered by QCOM SD 660 Processor. it Comes with 4/6GB of RAM & 64/128GB of internal storage. the Device Come with a 6.0 inch AMOLED Display Which is Powered by a 3200 mAh battery. Note: You Can also try With QCFire.